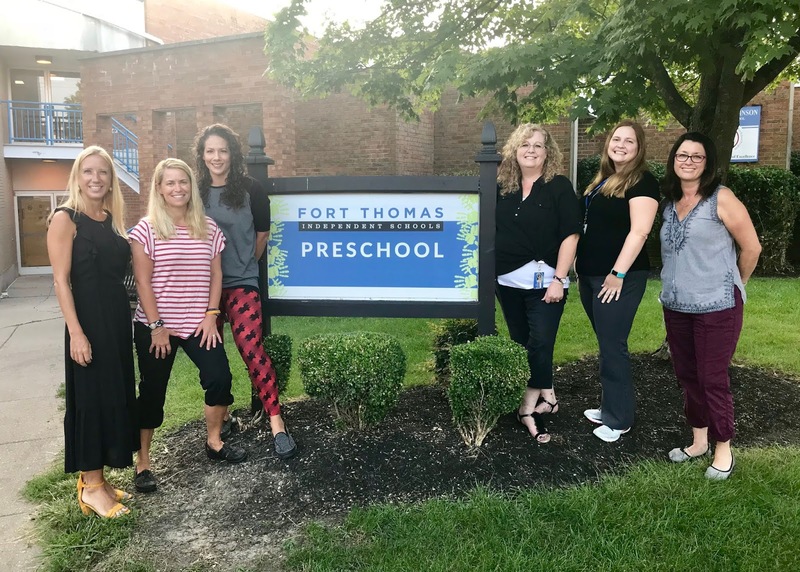 Nearly 3,200 students went back to school after their summer break earlier this month to Fort Thomas Independent Schools and their teachers had been preparing for weeks to ensure they could hit the ground running. First-day pictures flooded newsfeeds and school supplies sections were picked bare, but for Fort Thomas Independent School’s preschool program, they were preparing for the district’s “second” first-day of school. 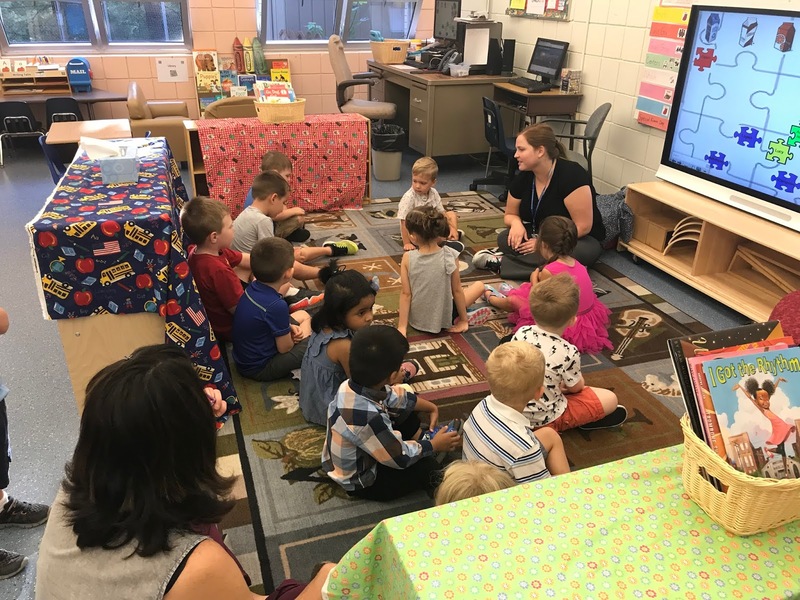 Last year, Johnson Elementary's Preschool program was awarded a 5-star rating by the Cabinet for Health and Family Services, Department for Community Based Services, Division of Child Care and the Kentucky Department of Education. 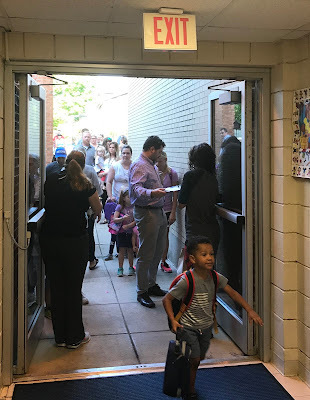 For Johnson Elementary Principal, Ashley Dikeos, having two first-days of school was a welcomed sound after a quiet summer, perhaps the last quiet summer Johnson Elementary will have for a while as they prepare to undertake a $22 million dollar renovation project this fall. Bill Bradford, Assistant Superintendent of Teaching and Learning said that the first day of school has a special feel to it. “In Fort Thomas, we are fortunate enough to have two of those," he said. “Welcoming the students and staff back from their respective summer breaks and engaging with them while there is a sense of excitement - and a 'buzz' - in the air is fun. It's fun to see all the smiles, talk with students about their anticipation of the year ahead, and see the school come alive again with positive energy and activity." Johnson Preschool Teacher, Elizabeth Alter, said welcoming new families is always a treasured part of the first day of school. “We are blessed to be trusted by all our families with one of their most precious gifts,” she said. “Each child and family teach me something new each year! I love learning and growing with our families and students daily." 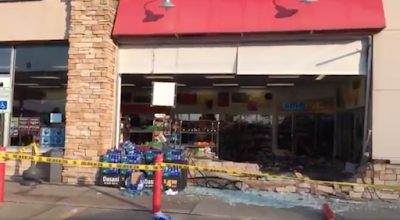 An SUV plowed through a Wilder gas station, injuring two men inside. The Thornton's, located at 1005 Town Drive, is near the Great Escape Cinema off of Route 9. Police say the accelerator got stuck on the driver's Toyota Highlander at about 7:35 a.m. 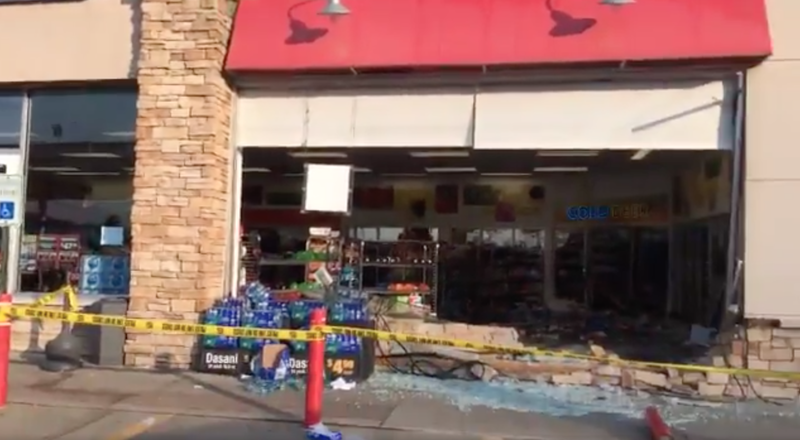 The SUV went through the front of the store on Town Drive all the way back to the beer cooler. According to police the driver was a woman in her 50’s. Two men were stocking the beer cooler at the time. One was taken to UC Medical Center but he is expected to survive. 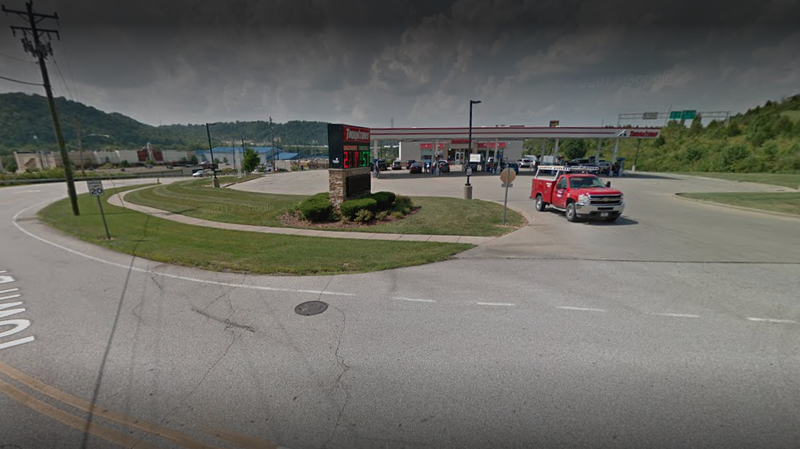 The other man was taken to the hospital with some lacerations. The driver is expected to be okay. She will not be cited. Honor a local veteran through a special city program that will display veteran’s names and images on banners throughout the city. 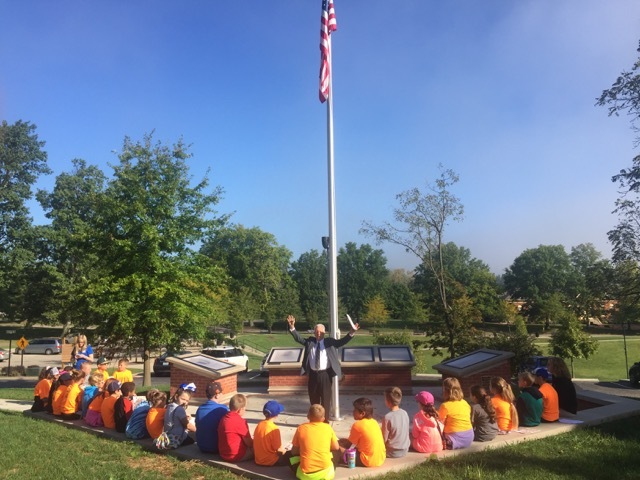 The banners will be displayed on light posts on Veterans Day 2018 (November 11) and from January through November of 2019. After display, they will be returned to the sponsoring families. 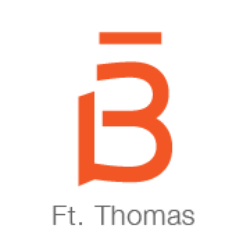 Sample banner image from Fort Thomas city website. Banners will include name, branch of service, rank and a photo of the veteran. Cost to sponsor a banner is $200. The deadline for submission is September 15. Mayor Eric Haas said he is proud of the Charters of Freedom installation created last year and reminded those present that donations are still being taken to support that project. A plaque listing donors to the Charters of Freedom will be installed soon.